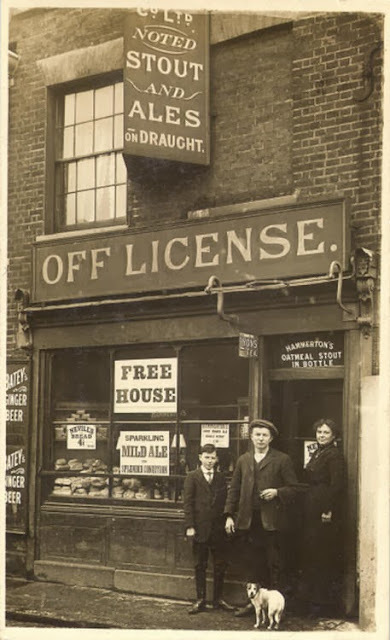 Does anyone know where this off license was located in Church Street?? 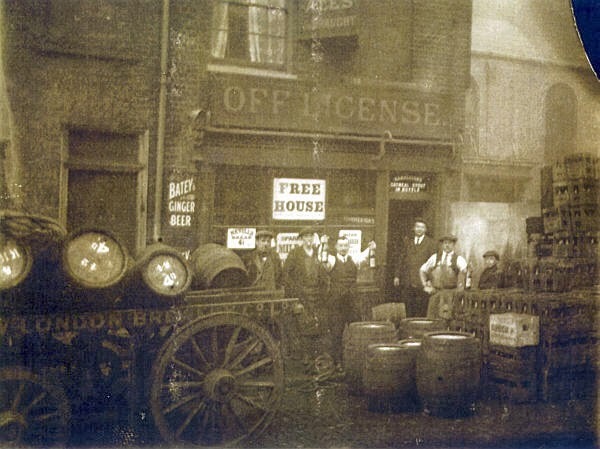 This was at 165 Church Street, right next to St Pauls Church. This belonged to my Grandfather Charles Stacey. I originally posted these two pictures together with some others on a Website listing old London Pubs.